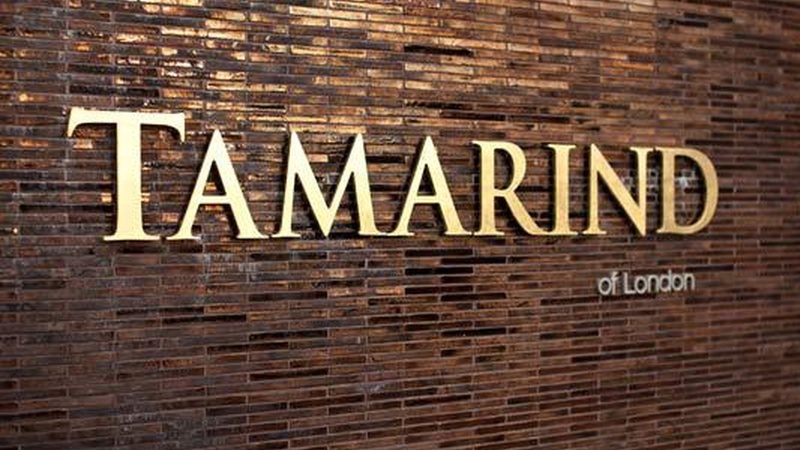 Jonathan Gold reviews Tamarind of London, an upscale Indian restaurant in Newport Beach. The original outpost in the UK was the first Indian restaurant in London to ever receive a Michelin star. His favorite dishes include the Channa chaat, black lentil dal, chicken tikka, butter chicken, beef vindaloo, smoky eggplant curry and quinoa avocado salad.